1. Excellence. It is our mission to make your experience excellent on all fronts. We are friendly, reliable and luxurious. 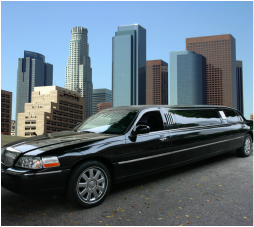 We know that renting a limo in Dublin is not an everyday thing. Let us pamper you on your next outing. 2. Versatility. We offer various vehicles to meet all needs. We arrange prom limos and school dances. We can help set-up a great romantic anniversary. We can handle large and small parties. Use the quick quote on this page and get a FREE, no commitment quote!